Jogodo crooner Tekno has made his belief public on how he thinks an artiste can achieve success and to Tekno, that can only be done through copying. 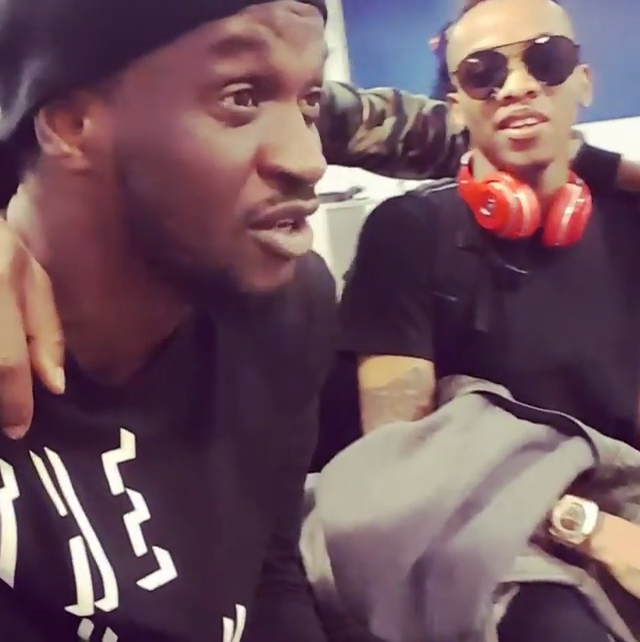 As other artist were with him, they also had their views on the question asked, Paul Okoye said as long as his making his money, everything is fine. Seeing them together, it is expected that the singers are working on bringing out a hit song, and this kept their fans anticipating.